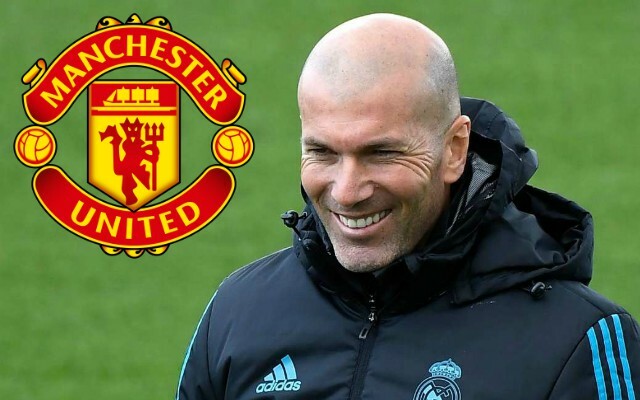 Man United have been handed a huge boost, after it was reported that Zinedine Zidane is prepared to take up the job as Red Devils manager should Jose Mourinho receive the sack. This is according to the Mirror, who note that the Frenchman, who won three successive Champions League titles during his time as Real Madrid boss, is very keen on taking over the role as manager from Mourinho. The report also notes that United’s board are still backing Mourinho, and they think that the former Chelsea boss has the ability to turn the club’s season around. 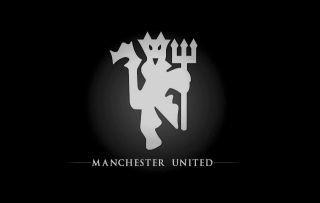 Mourinho is definitely under pressure at Old Trafford given the fact that he failed to bring in any significant players this summer, combined with him overseeing two defeats for the club in their first three league outings. The Red Devils suffered a bitter 3-0 loss to top four rivals Spurs earlier this week, a result that only fuelled the rumours surrounding Mourinho’s job security at the club. Zidane showed during his time in charge of Los Blancos that he is one of the best managers around, and we’re sure there are a fair few United fans out there who would love to see the Frenchman replace Mourinho at helm for United. Only time will tell whether Mourinho lasts the season as United, but the one thing that looks certain is that the club won’t be short of replacement options for him should he be relieved of his duties.